Ed and I had the pleasure of interviewing his Sage colleague, Jennifer Warawa, the Global Vice President, Product Marketing–Accountants. Jennifer's passion is to partner with consultants, accountants and bookkeepers to provide solutions that make a difference in their business or firm, and support them in delivering an extraordinary experience to their clients. Prior to working with Sage, Jennifer owned her own firm for 12 years providing accounting, bookkeeping, and consulting services, software training, as well as business/ financial planning and marketing. 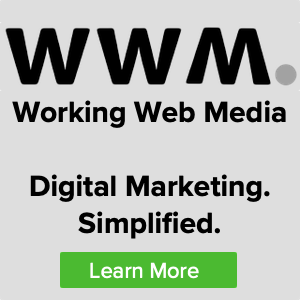 In addition to being a regular speaker at accounting conferences, Jennifer was also listed as one of the “10 Tweeters Worth Following” by Accounting Today and is an avid blogger, which includes being a featured writer on the Virgin Entrepreneur website. Jennifer made the Accounting Today Top 100 Most Influential People in Accounting and CPA Practice Advisor’s Top 40 Under 40 lists consecutively for the last four years. What is Sage’s Strategy to add value in the future? How is the Cloud adoption coming along among firms? The gap between what customers want and what firms think they want. What things should business owners look for in selecting a CPA firm? What’s the number one issue facing the accounting profession? 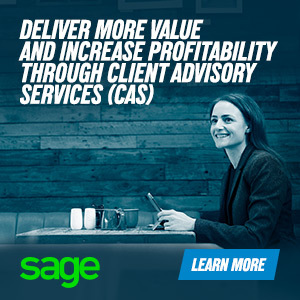 Sage Value - coming soon! Thanks for sharing your insights and knowledge on the state of the professions, as well as businesses, Jennifer!